Another Lisa’s Legacy Relay at The Akron Marathon is in the books, and I just wanted to take the opportunity to thank all of the solid and supportive souls who ran for the Lisa’s Legacy team and well as the Akron Marathon and the City of Akron for hosting such a cool event. If you enjoy running, then this is definitely one event you might want to check out. It truly does seem to get better each year. 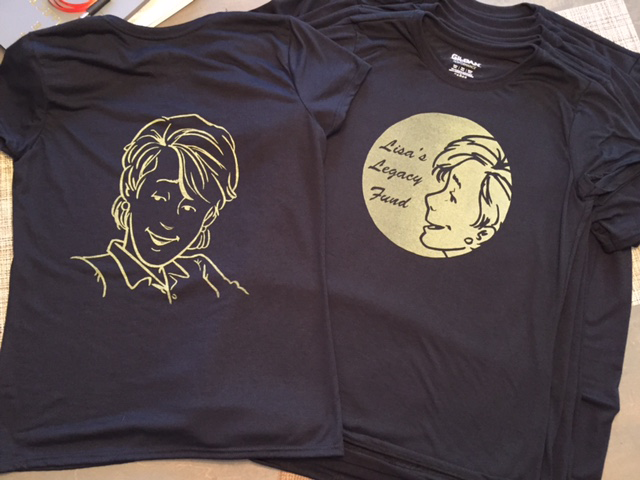 And, if you’re interested in learning more about the Lisa’s Legacy Fund for Cancer Research and Education, you’ll find the whole story under the Lisa’s Legacy tag on the home page.